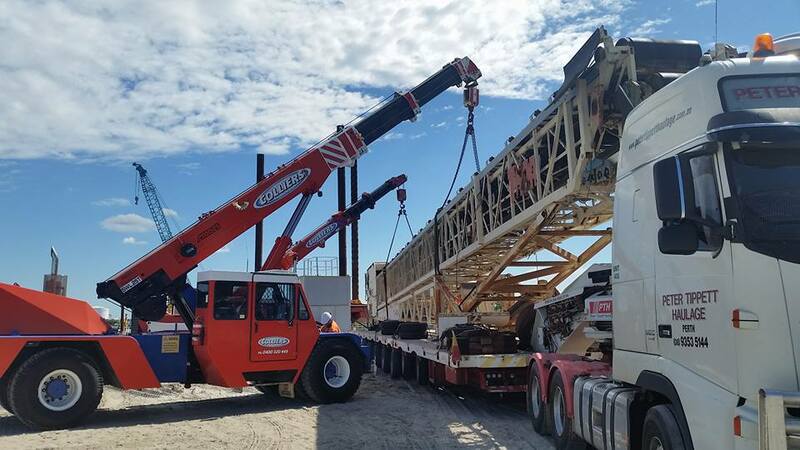 Alongside a team of riggers, dogmen and traffic controllers, Jon and Des have grown Collier’s Crane Hire into a company that not only provides crane hire services throughout Brisbane but one that’s able to assist with ancillary equipment hire, crane transport, life planning and heavy equipment transport. At Collier’s Crane Hire, we are experts in providing South East Queensland with crane hire solutions for all scopes of work. Whether it be a franna crane for a quick domestic job or a crawler crane for a long term Government contract, our clients engage us for our extensive availability of cranes for hire. 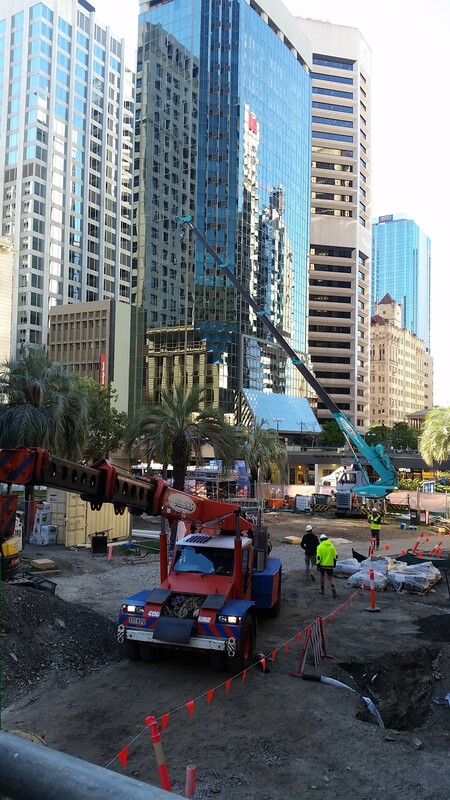 Founded in 2003 by Jon Collier with a mission to provide Brisbane a reliable 24/7 crane hire service, both Jon and son, Des, have a combined 50 years of experience in the civil construction industry. 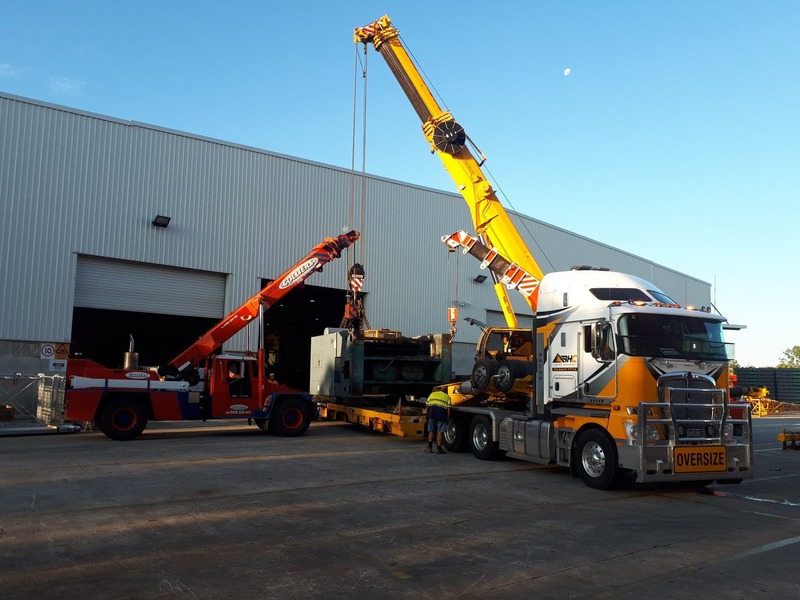 Stationed in Kallangur on Brisbane’s north side, Collier’s Crane Hire’s cranes are able to be mobilised throughout South East Queensland for either short or long term projects. Working on some well known infrastructure projects such as the Clem7 Tunnel, The Bruce Highway upgrade and the Caboolture Overpass – to name a few – Collier’s Crane Hire has been a top choice for Top Tier contractors such as BMD, Leighton Contractors and Seymour Whyte. In addition to these large scale projects, domestic clients choose to hire a crane from Collier’s Crane Hire as no job is ever “too small”. Collier’s Crane Hire’s hire fleet of cranes consists of franna, crawler, all terrain and city cranes from manufacturers such as Terex, Kobelco and Leibherr. When adding a crane to our hire fleet, it is imperative that the cranes are built and designed for Australian conditions, have capabilities which make them dynamic enough to take on different projects and have a top crane safety rating. When you need to lift a load and then move it, our crawler cranes are the best perfect hire option. Designed for projects where you need to hire a crane with a variety of lifting capabilities and for multiple applications, our crawler cranes are the solution. Equipped with counterweights for stability, a moveable platform to get your lifted weight from A to B and a load bearing capacity of 200 tonnes, our crawler cranes have been added to our diverse fleet with large projects in mind which can be configured to become either a combination boom and job or a straight lattice. The latest addition to our hire fleet, our Liebherr LYYM 1060, is an all-terrain mobile crane encompassing the latest technologies which make it one of the most economical and safe cranes to hire. Combining Vario-Base technology for improved safety with the experience of Collier’s Crane Hire’s riggers, hiring this all-terrain crane will guarantee to save you both time and money on your next construction project. Being one of very few crane hire companies in Brisbane to have the Liebherr in the hire fleet, Collier’s Crane Hire has a definite advantage in providing latest equipment to the growing construction industry. 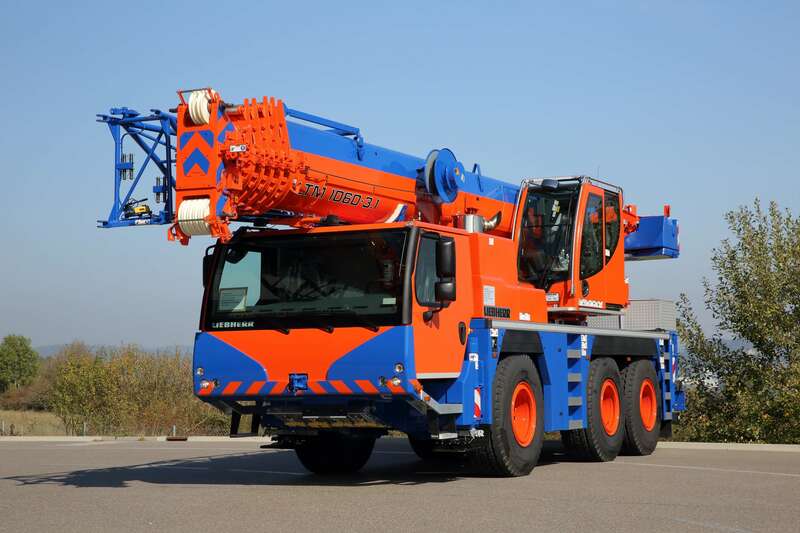 At Collier’s Crane Hire, we are not only experts in finding you the right crane to hire for your next project, we are also a multi-faceted crane hire company that provides ancillary services to its customers. Tailoring a complete service solution, Collier’s Crane Hire provides rigging, labour hire, heavy machine transport, site inspections, lift planning and hire of man boxes, materials cages and spreader bars. 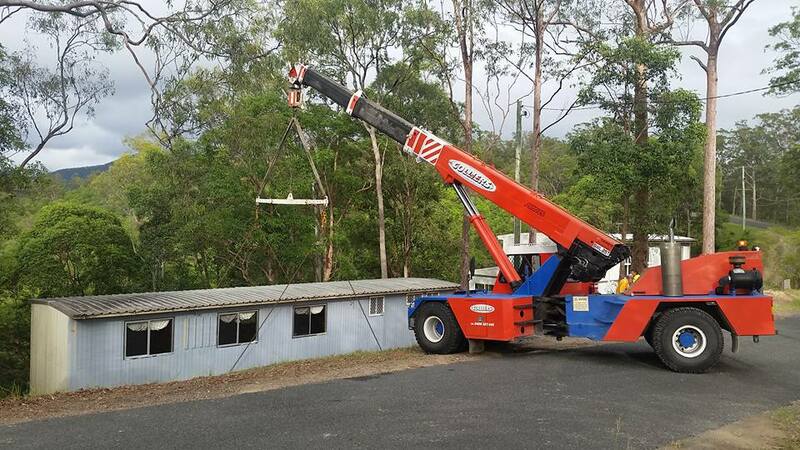 These additional services at Collier’s Crane Hire apart from other crane hire companies in Brisbane as it allows us to give our clients a total solution for their project.